HIT! 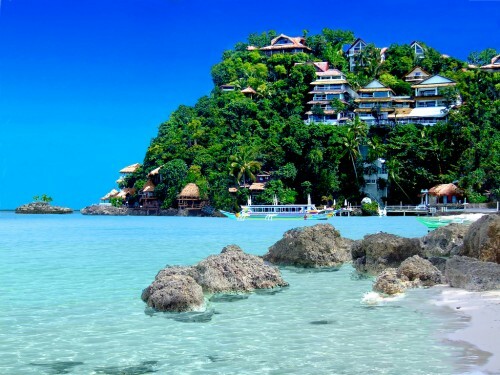 Cheap flights to Philippines: Manila for only €352! Saudia again offers really good price of flights to Philippines. Return tickets from Milan, Rome or Geneva to Manila will cost you only €352! Regular price for this trip is around €600! Two pieces of baggage up to 23 kg each are included. Travel dates are from February until May 2015. Milan and Rome are easily reachable from almost any airport in Europe with low cost flights. Departures from Milan are each Monday and Saturday. Book on Vayama to get this amazing price! We also have great 2 week itinerary for Philippines trip with prices of transport, entrance tickets and accommodation recommendations.